This entry was posted in Champagne and tagged rhetoric bourbon, whiskey six, clyde mays bourbon, dusse, dragon brandy, johnnie walker diamond jubilee, crown royal reserve gift set on December 13, 2018 by admin. This entry was posted in Champagne and tagged raynal brandy, royal salute, johnnie walker swing, sayat nova brandy, palmes d or champagne, johnnie walker king george, red hennessy on December 10, 2018 by admin. This entry was posted in Champagne on May 21, 2018 by admin. This entry was posted in Uncategorized and tagged slow whiskey drinking on February 21, 2018 by admin. 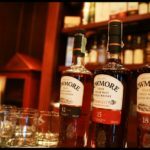 This entry was posted in Uncategorized and tagged Best Single Malt Whiskeys on February 21, 2018 by admin. 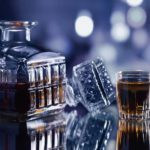 This entry was posted in Uncategorized and tagged Whiskey for women on February 21, 2018 by admin. 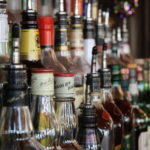 This entry was posted in Uncategorized and tagged Whiskey and accessories on February 19, 2018 by admin. 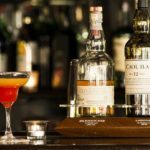 This entry was posted in Uncategorized and tagged Whisky Cocktails on February 19, 2018 by admin.